So many places in the house are a trap for dirt and bacteria. Some of them are rarely cleaned. 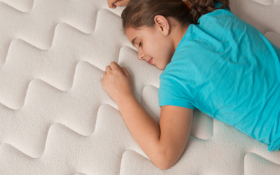 Items like mattresses need thorough cleaning and sanitation every now and then. Keeping them dirty can lead to a number of diseases. Just because these bacteria are not visible, it doesn’t mean they aren’t there. They are stuck into the fabric, causing you rashes, sneezes and other allergic reactions. The best way to deal with them is to hire a professional cleaning agency that offers mattress cleaning. We would like to present ourselves. 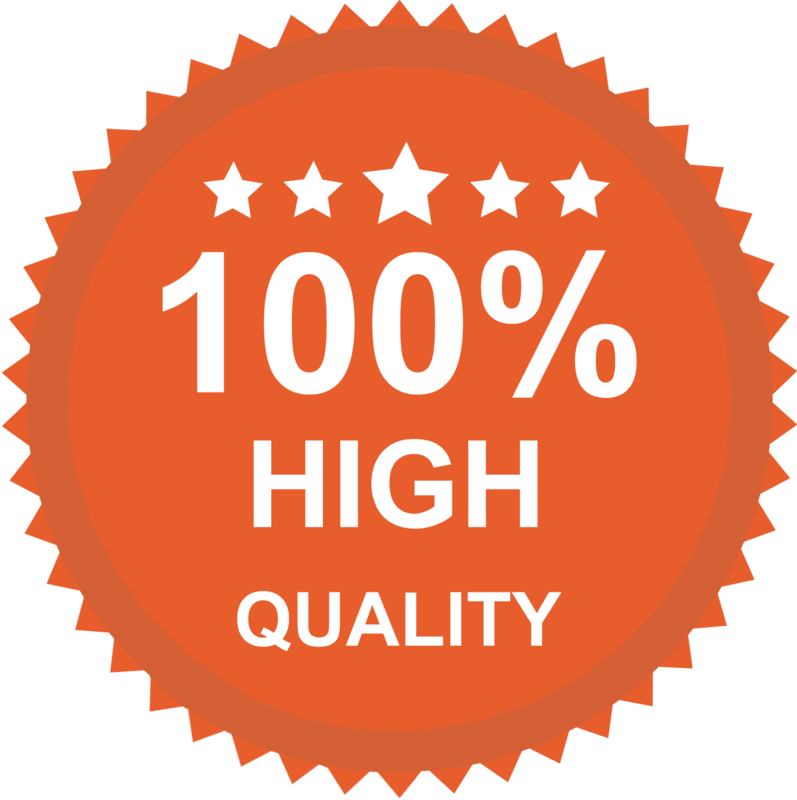 We are loyal and professional cleaners who are experts at cleaning mattresses. Our business is as old as a decade and is quite successful. We know what we are doing and we are confident that you’re going to like our service. Before Splendid Cleaners clean your mattress we need to inspect the fabric for any spots or stains. We apply cleaning products on the fabric which help loosen the stains and let sit for a while. We not only remove stains, but we also clean what’s invisible to the naked eye such as germs and dust mites. Dust mites are known for triggering allergic reactions in human bodies. Mots of the time they are associated with asthma. Since they survive in all climates, it’s really difficult to eliminate them. That’s why we use steam cleaning. It’s proven to be efficient in removing dirt and sanitising surfaces due to its high temperature. 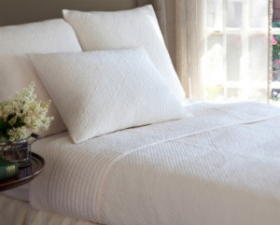 Steam cleaning can kill dust mites and germs, leaving a fresh and healthy mattress that’s easy to sleep on. The last step is to inspect the work we’ve done and deodorise the mattress if required. Our prices are the cheapest in London. The cleaning process may take a few hours but what matters is that we will not rush things just to get it done and leave your place. We are perfectionists and we always give our heart and soul when working. If you want to get in touch with us, we’ll gladly answer all your requests. 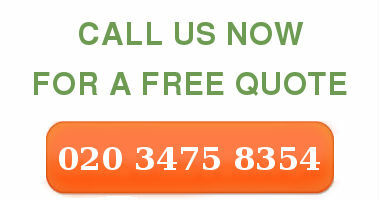 Feel free to send us an e-mail or, why not, give us a call. As we said it before, our telephone assistants are available 24 hours a day, every day. Don’t miss out on the chance to book a service.